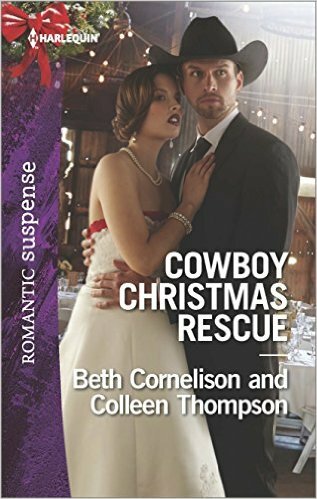 Happy Book Birthday to Debra Mullins! I love Tuesdays, because those are new release days! I’m very pleased today to wish a Happy Book Birthday to Debra Mullins for the third book in her award-winning TruthSeers series, WARRIOR OF FATE! That’s right, all, an entire trilogy, no waiting! 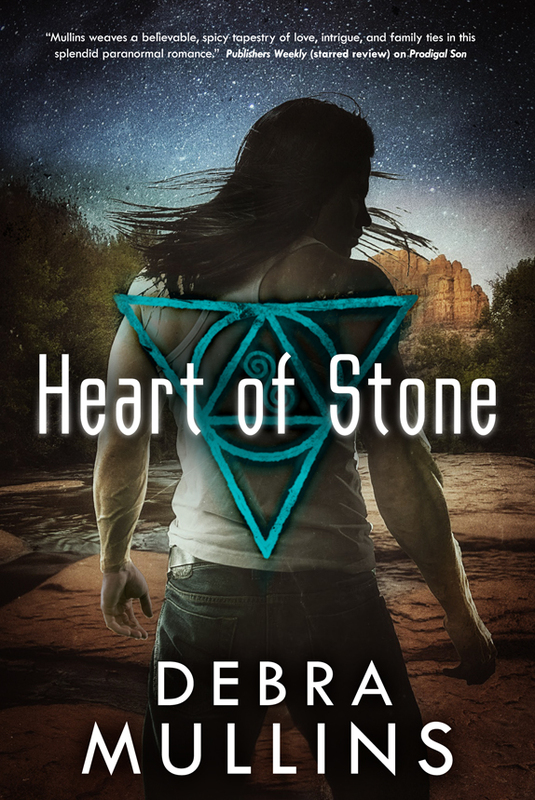 For those who didn’t see me crow about this back in July, Debra has now won the National Reader’s Choice Award for Best Paranormal Romance for HEART OF STONE, the second in her TruthSeers series and the Book Buyers’ Best Award for PRODIGAL SON, the first in the series. If you like paranormal romance, you might enjoy Debra Mullins’ Atlanteans. 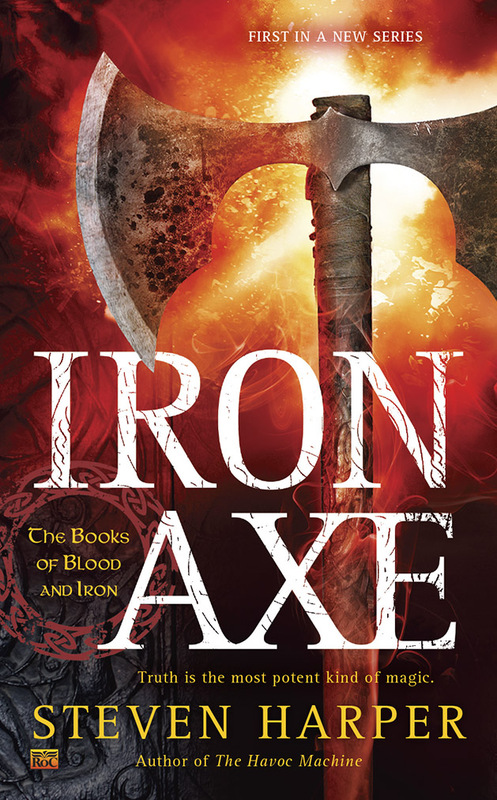 Warrior Adrian Gray has dedicated his life in service to his people, and has never doubted his calling…until now. Three mystical Atlantean power stones were assumed lost for centuries, but one by one the Seers of Atlantis have tracked them down in a tireless race against the extremist Mendukati. Adrian’s mission? To ensure that the stones are acquired and protected by the right people–his people. 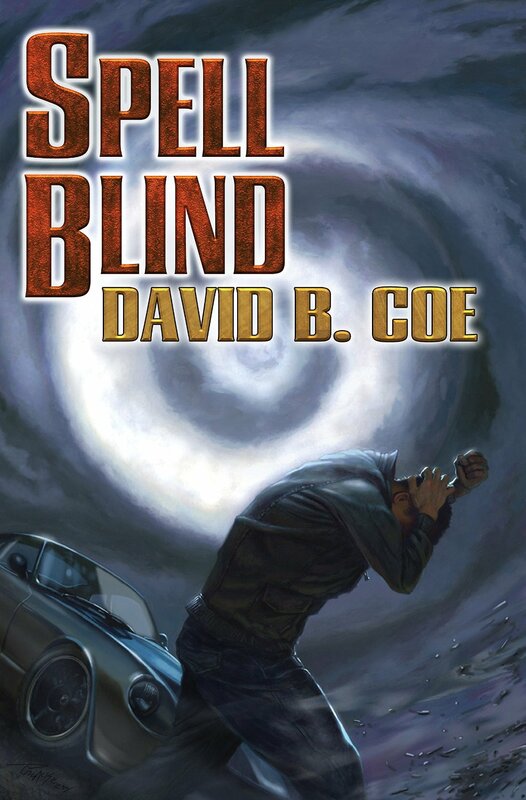 First things first, is this not one of the most beautiful covers you’ve ever seen? Is that just me? Yes, the book inside is worthy of the gorgeous cover and yes, if you like urban fantasy, political intrigue and the Fae, you’re going to want to read THE EXILE. But you don’t have to believe me. I’m the agent and thus surely biased. You can listen to Publishers Weekly and Kirkus below! 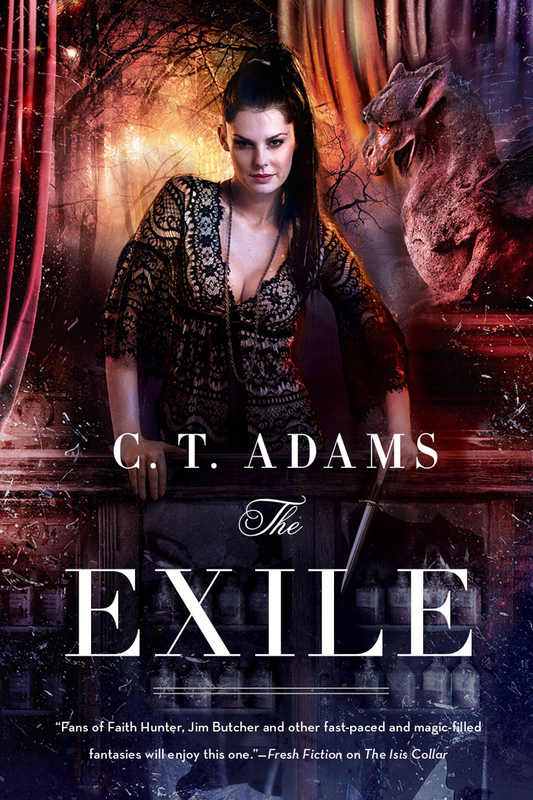 THE EXILE comes out March 10th, but (hint, hint), it’s already available for pre-order! You would think after twenty published novels and God alone knows how many short stories I’d have this writing thing down to a science. Oh, I’ve learned a lot–that no matter how good the outline, you’re probably going to make changes; that at some point in pretty much every novel I will desperately want to just hit the delete key. But every book is as individual as the characters living it. Don’t get me wrong, I rejoice when the occasional book comes along that grabs the bit in its teeth and runs out of my fingers in an exhilerating and exhausting rush. And I curse (and swear, and grumble) the books that I have to DRAG kicking and screaming out of the depths of my psyche. But even at the worst, it’s the best job I’ve ever had. I learn new things every day. Some aren’t particularly useful, (what is the sunset time in Kuala Lumpur on July 15?). Some are a little alarming (how a serial killer typically stalks their victims.) But it is never, ever dull. And I love it. BUT it is not for everyone. For one thing it is WORK. There’s so much more to it than just sitting down at the keyboard and pumping out words. (There’s definitely that too-you have to write for the words to get written. And you have to write to deadlines whether or not you feel like it.) Some of it is fun. But, as in any job, some of it isn’t. And that’s the trick. If you really want to do it you have to MAKE the time. I still work a day job 8-5. So my writing takes place from 4:45 a.m. to 6:15 a.m. weekdays and on weekends. It has to. I’m too beat at the end of the day for anything requiring creativity. But it works for me, and it’s worth it to me, because I can look up and see 20 books on the shelves that I either wrote or co-wrote. Life will steal your writing time if you let it. You have to decide not to let it. OR you have to acknowledge when life is being particularly . . . lifish . . . and not beat yourself bloody about not writing. It happens. The tricky part is, if it happens too much you’ll lose your edge, and it will get harder and harder to start back up. And when you do the first few efforts are liable to be total dreck. But persevere. Writing as a career is a marathon, not a sprint. And, for me at least, it is SO worth it. C.T. Adams is a USA TODAY bestselling author with 20 books and innumerable short stories to her credit. Her newest solo offering THE EXILE: BOOK 1 OF THE FAE hits the shelves in March and is the first book in a highly anticipated new reality series.